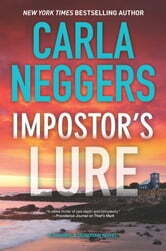 I have read a few of Carla Neggers books in the past and enjoyed them. Unfortunately, I did not enjoy this one. It seemed long and drawn out and I did not feel any real connection to any of the characters. 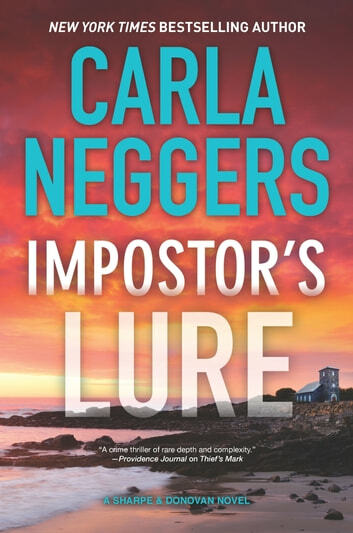 This was my first foray into a Carla Neggers murder mystery. I so glad I did , I also love a complex plot which takes the readers on the journey from Boston, London, Ireland Dublin, and back to states with the investigators putting together all the parts of the puzzle. This was also very character driven, bringing to life all the driven groups leaving me as a fly on the wall. I was absorbed right to the end. Just for the record I did not guess who the murderer was. I really enjoyed this book, obviously the characters all have history and reading the books in order would give more background on some of the characters. I read this on its own, and the story to do with the crimes completely standalone, and I enjoyed this mystery very much, it’s always great to discover a new author .